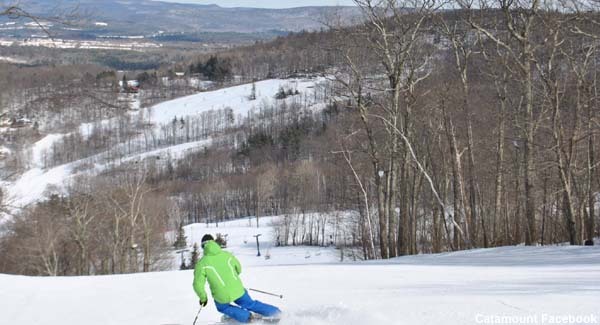 Located on the Massachusetts-New York border, Catamount is one of the oldest ski areas in New England. Catamount and Waterville plan to have new lifts and trails open for Presidents Weekend. Only 3 of the 10 announced 2018-19 lift projects have been completed. New lifts are set to debut across New England over the next few months. New and renovated base lodges are expected to be ready for the ski season. The new triple chairlift will serve novice and intermediate terrain. Capital improvements are already underway following the acquisition of the area by the owners of Berkshire East. The Massachusetts-New York ski area was acquired for $3 million.